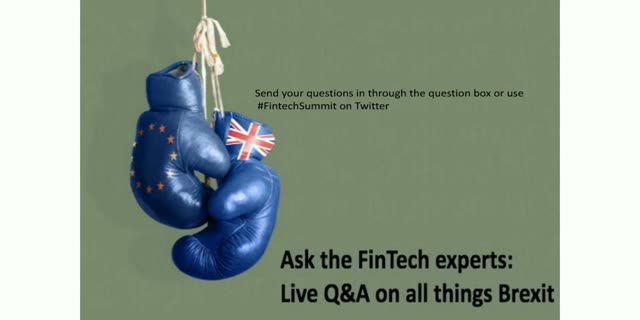 -FinTech: where are we, how is it expanding, where will we go from here? -Challenger Banks: who are the new players in the landscape, who should we watch out for, who are really making moves? -How can banks respond? : Is a partnership model the most sustainable solution, has banking truly been disrupted to the point of no return? There is much debate on fintech startups disrupting the traditional banking sector. What gives fintech companies the edge over traditional banks and how can they focus their business to do more of it? Join our panelists as they discuss the technology and processes that set fintech startups apart and how these companies can add value to the traditional/challenger banking ecosystem. The team from 11FS will bring together the brightest minds in banking and FinTech to discuss the burning issues of the day. FinTech Insider explores the rapid tech disruption of financial services, both in the change to experience driven models and the new opportunities created by new technologies and working practices. With £20bn invested over the last 5 years FinTech is hot and we will bring the inside scoop and who is doing what and where from the heart of FinTech in London.